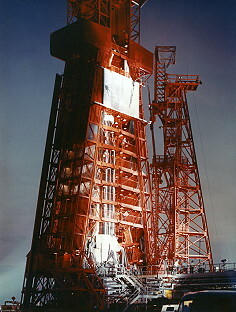 Launch from Cape Canaveral; landing 218 km southeast of Puerto Rico in the Atlantic Ocean. 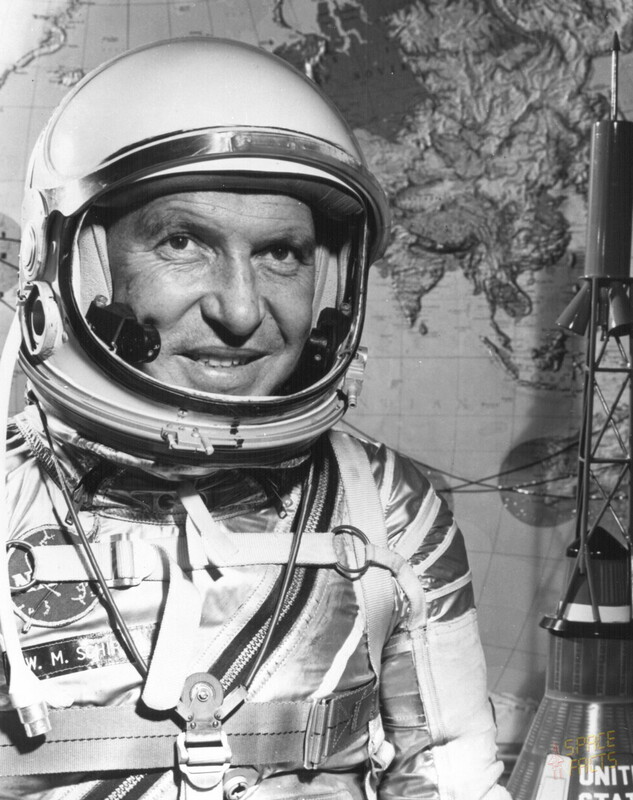 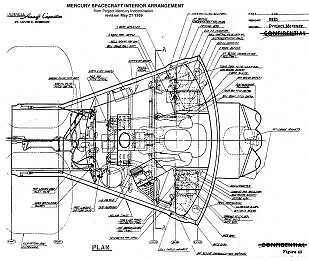 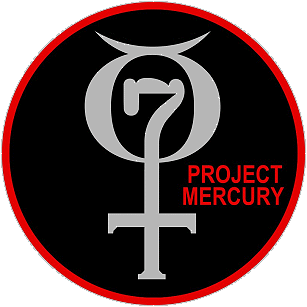 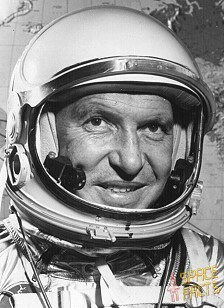 This flight was a "repeat" of the Mercury 6 mission. 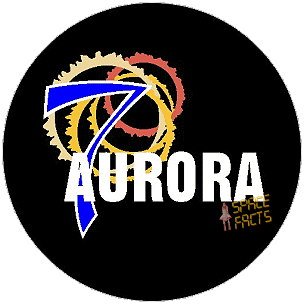 Several scientific experiments were carried on in orbit. 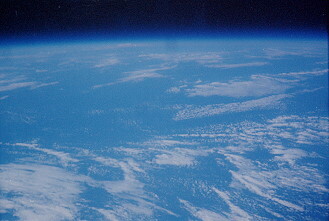 For example the behavior of fluids in microgravity conditions was observed, and terrestrial features and meteorological phenomena were photographed during the flight. 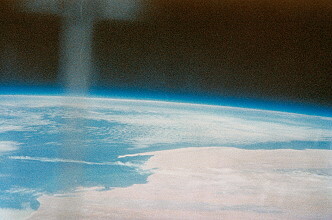 An experiment designed to provide atmospheric drag and color visibility data in space through deployment of an inflatable sphere was partially successful. 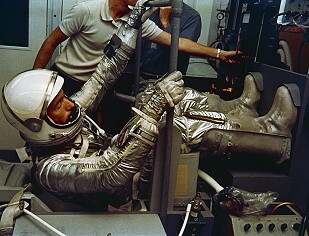 Cabin and pressure suit temperatures were high but not intolerable. 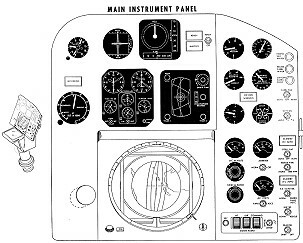 The landing occurred 400 km from the target point due to navigation problems caused by a failure in the spacecraft pitch horizon scanner, a component of the automatic control system. 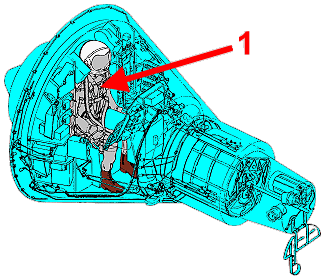 This anomaly was adequately compensated for by the pilot in subsequent in-flight operations so that the success of the mission was not compromised. 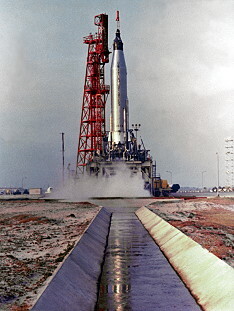 These problems caused a delay in the operations timeline, and more fuel than expected was needed. 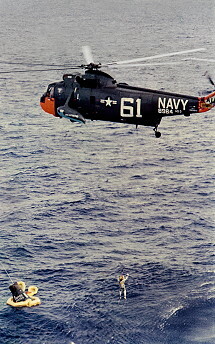 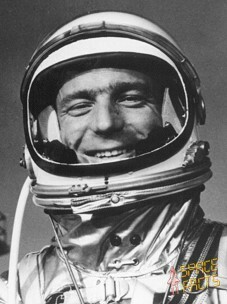 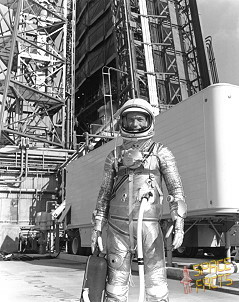 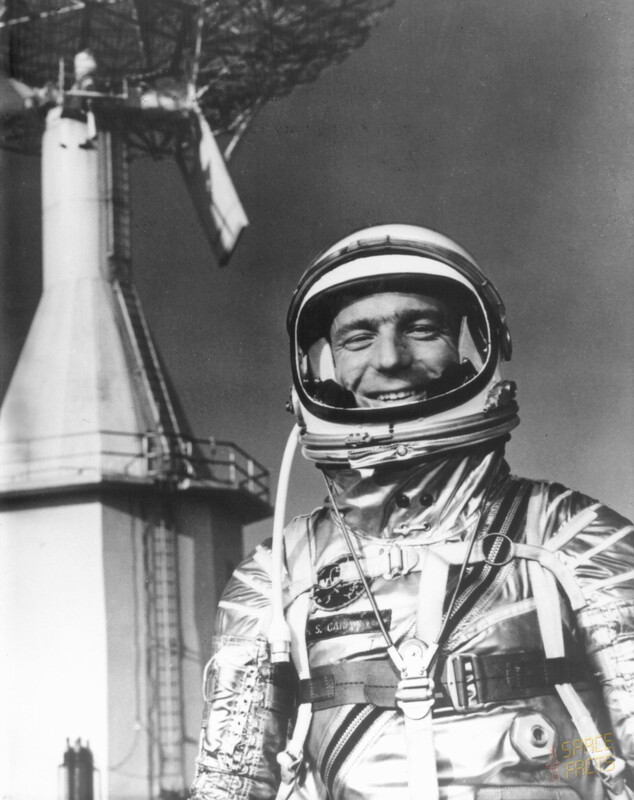 Scott Carpenter was picked up by helicopters dispatched from the USS Intrepid, while the capsule was retrieved by the USS John R. Pierce about 6 hours later.